La Bella is proud to re-introduce one of the best-selling electric guitar sets of all-time, "The Bender" strings. 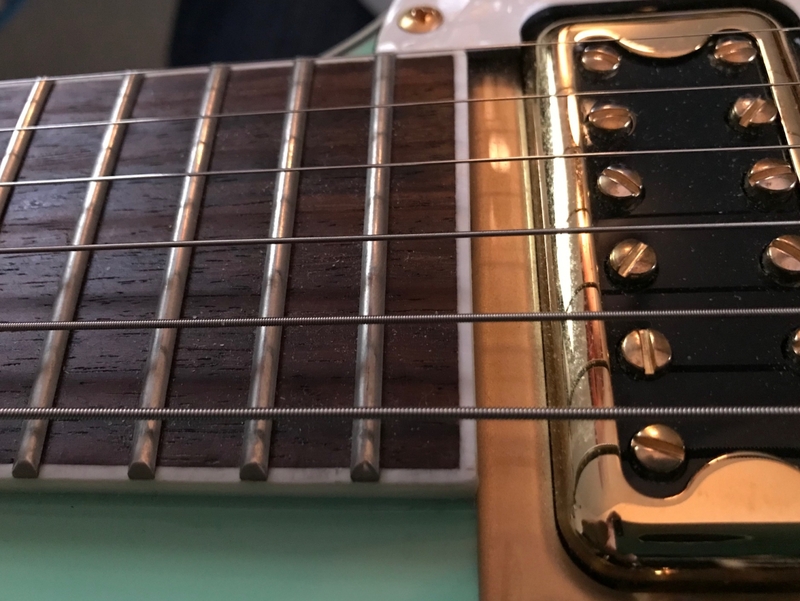 Given today's trend in capturing vintage tone, we recognize the need for a guitar string that epitomizes vintage by bringing back the same string played throughout the most influential decades of Rock 'n' Roll music. La Bella made "The Bender" strings under the La Bella brand, other string manufacturers and the biggest guitar builders worldwide in the 1960s and 1970s, making it the most played string on the market. 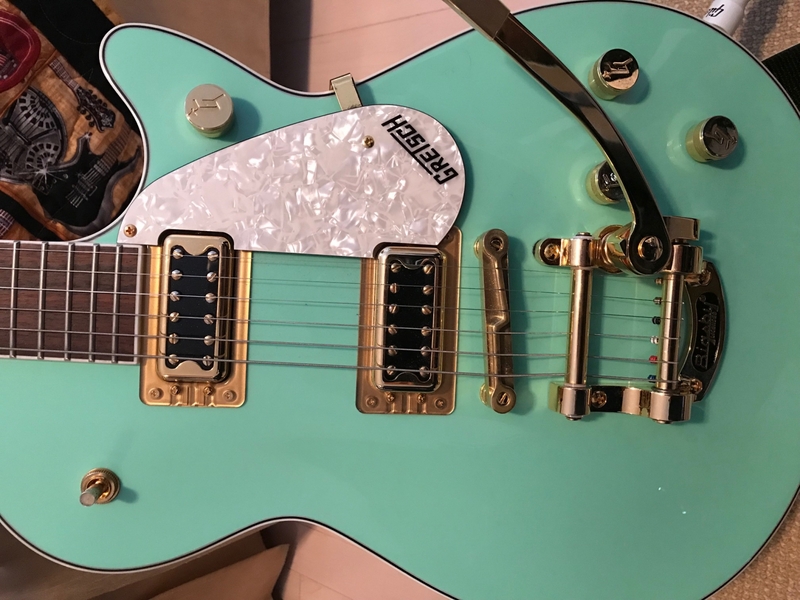 "The Bender" was featured in Guitar World Magazine's 20th Anniversary Issue, "The 20 Who Mattered," featuring players and companies that shaped Rock 'n' Roll. La Bella reached deep into their archives to bring back the same string construction used during that very era. 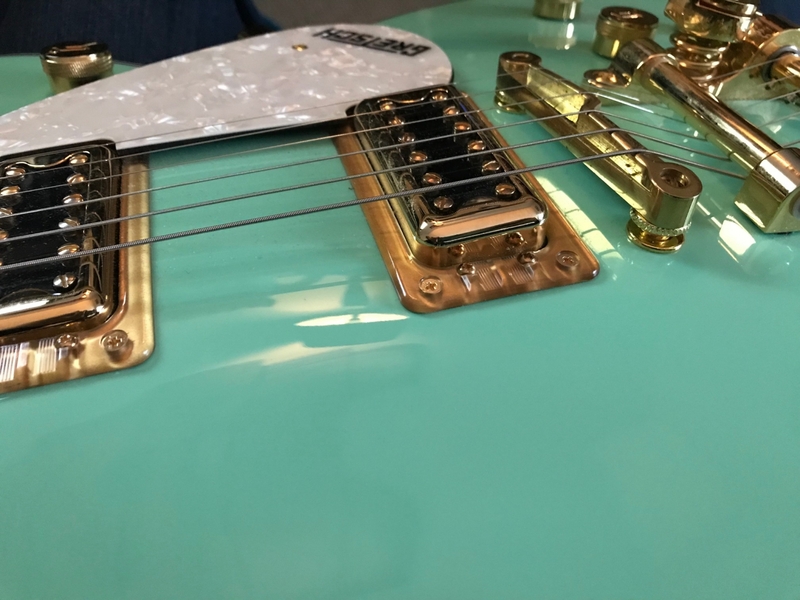 As pioneers in nickel-plated steel electric guitar strings, La Bella used the same exact formula of nickel used in the original "Bender" guitar string. The result is the most authentic vintage electric guitar string on the market. Come discover "The Original Vintage" with The Bender strings! Great strings,very well balanced,sustain is there,intonation is awesome and bending is a breeze. Best strings I've ever played. Great feel, love the sound! Maybe it's just me, but I swear I hear the vintage "rock n roll" sound more than any other string I've tried. They are well balanced to give just enough twang and yet not totally dedicated to that 50's - 60's sound. I've only had them on my Gretsch for a few days now and I am very happy with the sound and just the way they feel. Obviously I can't speak to their longevity yet, but I suspect they will be just fine in that regard. I would recommend giving them a try, great price and you have nothing to lose!